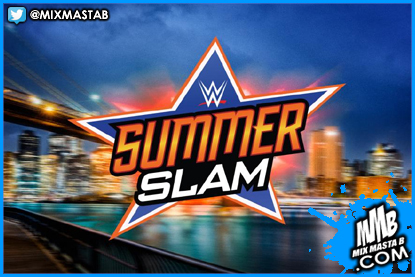 The 2-hour pre-show kicks off at 5PM ET, with the SummerSlam event beginning at 7. Dana Brooke is banned from ringside. The Ascension, The Vaudevillains and Breezango vs. The Usos, American Alpha and The Hype Bros.